Adrian Peterson was a pretty awesome football player so it's kind of a big deal when he compliments a fellow player. 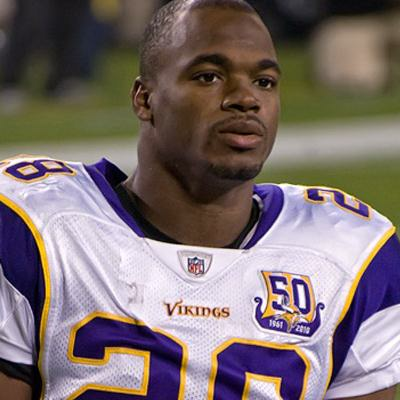 Peterson tweeted that the best football player that he or anyone will see is Percy Harvin, who now plays for the Seattle Seahawks after getting traded by the Minnesota Vikings. Oh, by the way, the fact that the Vikings gave Harvin up makes Peterson feel like he got punched in the stomach several times. The best all around player I ever seen or you'll ever see! Goes to Seattle! I feel like I just got kicked in the stomach. Several times!! !